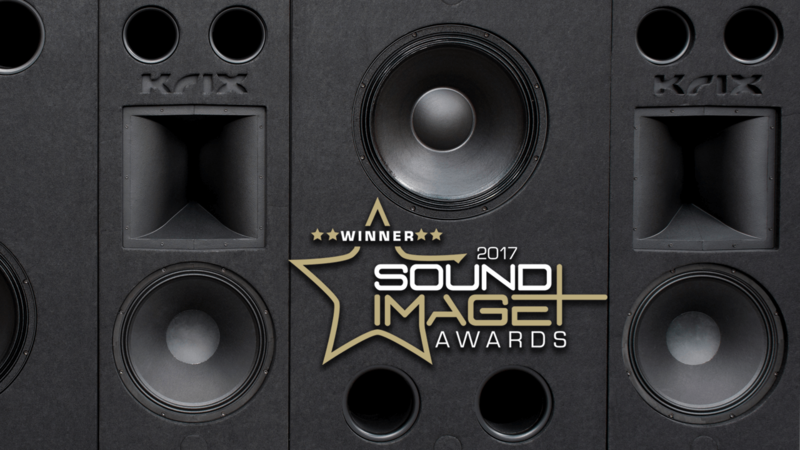 The Sound+Image Awards for 2017 were held on October 19th at the Hotel Intercontinental The Rialto in Melbourne, with Krix winning three separate awards! 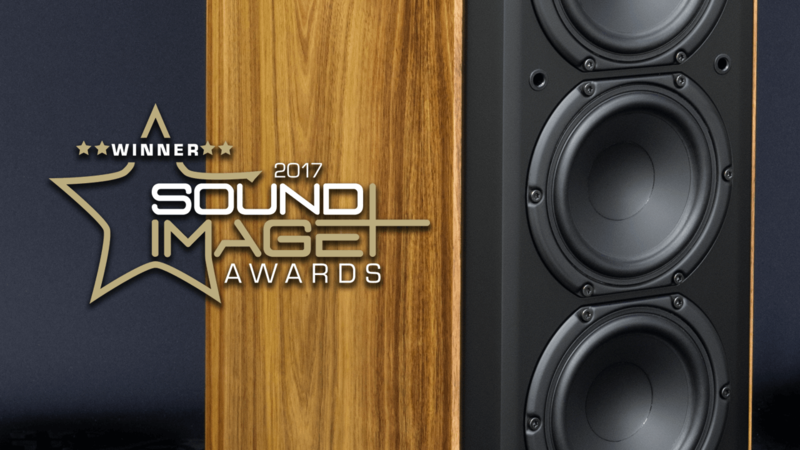 The Neuphonix Mk2 edged out higher priced rivals to win the award for Loudspeakers of the Year up to $10,000. Improving on its predecessor with upgraded bass drivers featuring larger magnets, the cabinet also received a full re-design, incorporating a more compact enclosure with enhanced bracing and refined baffle. The terminal plate received a substantial upgrade, now brandishing a brushed aluminium plate and gold plated brass binding posts. A sculpted grille and solid metal base plate for increased stability rounded out the upgrades. What does this all add up to? A two channel music or home theatre experience that you can truly immerse yourself in. 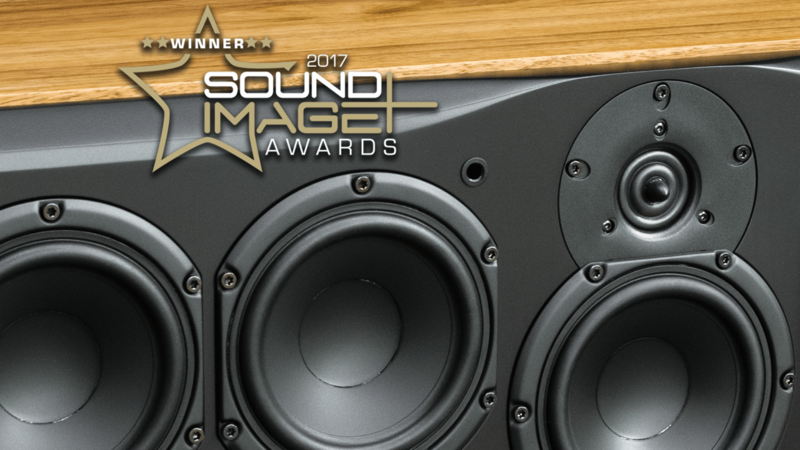 Not content with letting the Neuphonix Mk2 take all the glory, the Epicentrix Mk2 was awarded the Centre Speaker of the Year. Featuring the same complement of drivers and refined style of the Neuphonix Mk2, the Epicentrix Mk2 proved an absolute powerhouse, delivering not only dialogue, but all movie effects and music with finesse and authority. If you can handle the size, the seamless soundstage and synergy it creates with the Neuphonix Mk2 is a match made in heaven. Released just this year, the Series MX range sure has caused quite a stir and in the process taken out the Custom Installation Product of the Year. Having the advantage of sound coming through the screen shouldn’t be underestimated, especially with this much impact and detail. For dedicated movie buffs wanting cinema sound without taking up too much space, Series MX is a godsend. This is the third year in a row Krix has been awarded the Custom Installation award, with our Series SX and Epix previous winners. Like what you're reading? Join below and receive our newsletter straight to your inbox. Join the Krix family! Keep up to date with the latest Krix products and blog articles.